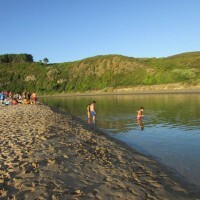 We leave Lisbon towards Algarve, well known region for its extensive beaches. 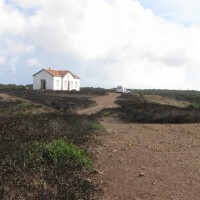 You’ll visit Tróia, the Vicentina Coast, Sagres and Lagos, a maritime City which exceeds two thousand years of history. 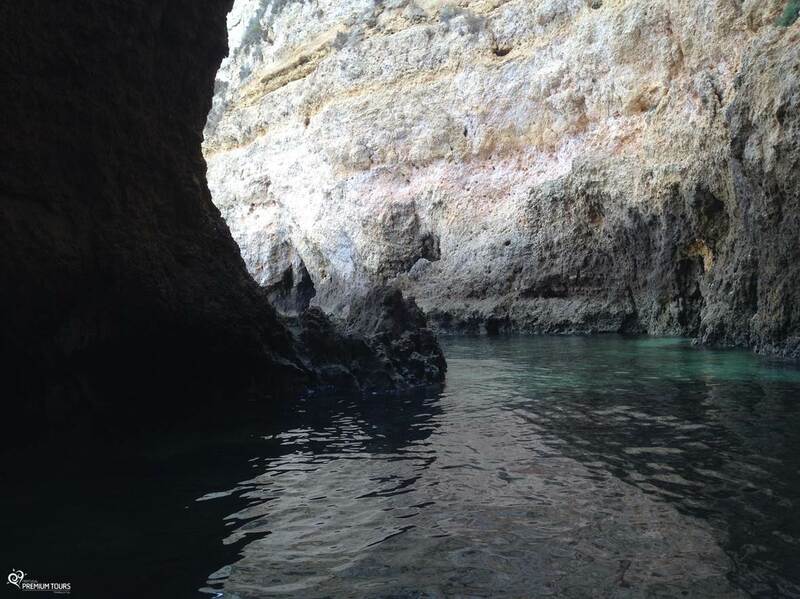 In the second day you’ll have the opportunity to enjoy a memorable boat ride in the Ponta da Piedade caves, where you’ll see the fantastic rock formations in the area. 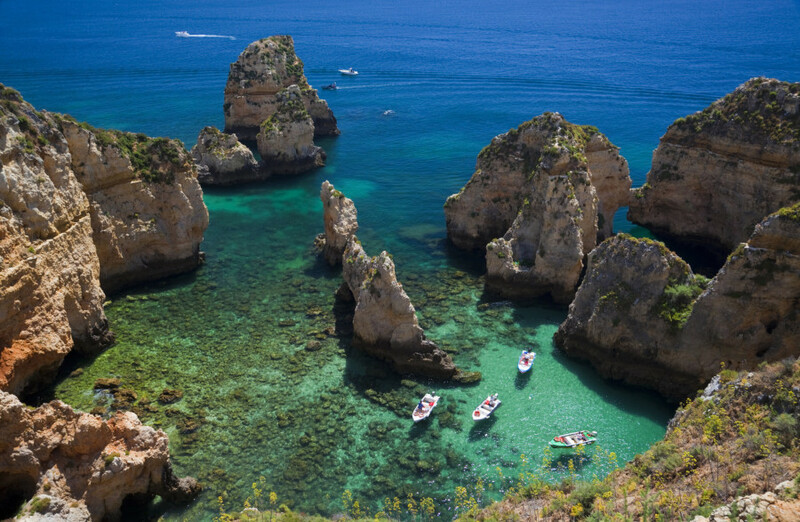 Even before returning to Lisbon we’ll also visit the Meia Praia, Alvor, Portimão and the Monchique mountains. Our tours are always private (just you and our guide/driver). The tour highlights recommend some places to visit, however, there are others that may interest you, so we list some of them on ‘optional visits and experiences’. Our main goal is to provide you an unforgettable day therefore we have the flexibility to customize the itinerary according your preferences and tour length. 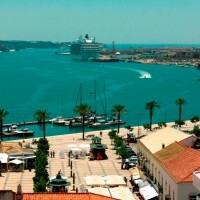 Our local guide will pick you up at your hotel, airport, cruise terminal or other meeting point. Each day tour is designed to last approximately 8 hours (hotel-tour-hotel). Please contact us for advice about our accommodation options. 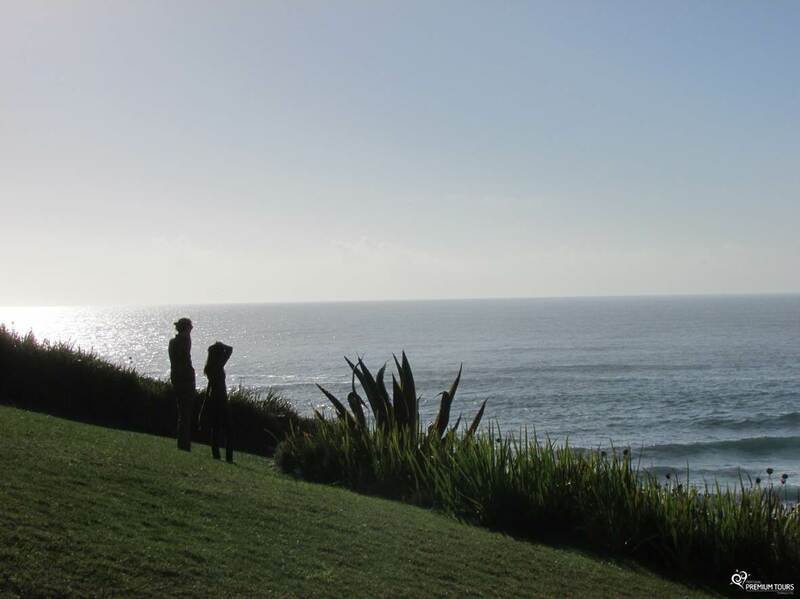 We have a list of hotels based in local 3*, 4* and 5* Bed & Breakfasts and Boutique hotels throughout Portugal. We will provide you with suggestions so you can choose what best suits your budget. Our guide/driver will drive you during your tour, sharing stories and curiosities about the places you’ll visit as well as its historic context. Since our guide is also the driver, and in order to provide you great tour, it’s possible that the guide won’t always join you on your visits to the inside of the monuments. Find out why. It’s the longest bridge in Portugal and Europe and one of the largest in the world. 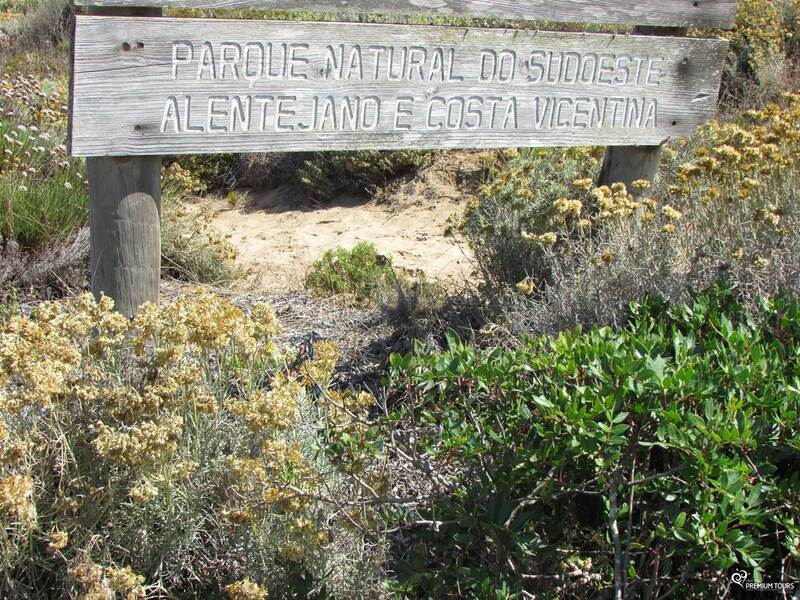 It has a total length of 17,345 meters, of which 12,000 meters are on the waters of the Tagus Estuary. It is also one of the highest buildings in Portugal, with 155 meters of height. Close to Lisbon, Setúbal owes its beauty to the Atlantic Ocean, the Sado River and the mountains that shelter this city. 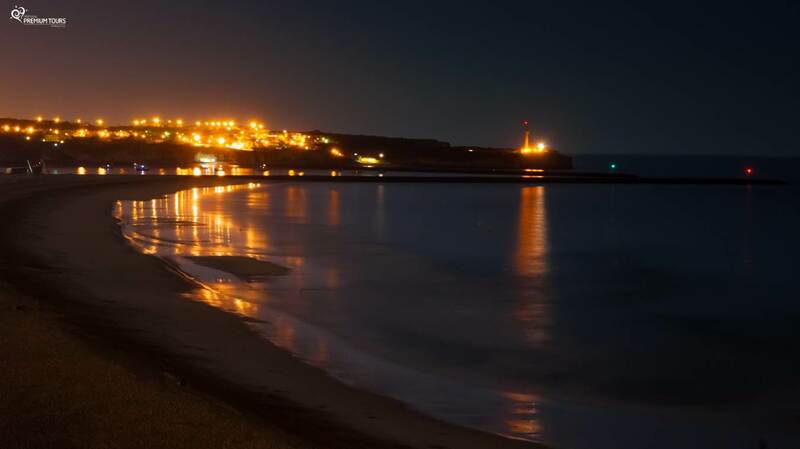 With a strong fishing and agriculture past, it has established itself as a place for tourism and leisure. 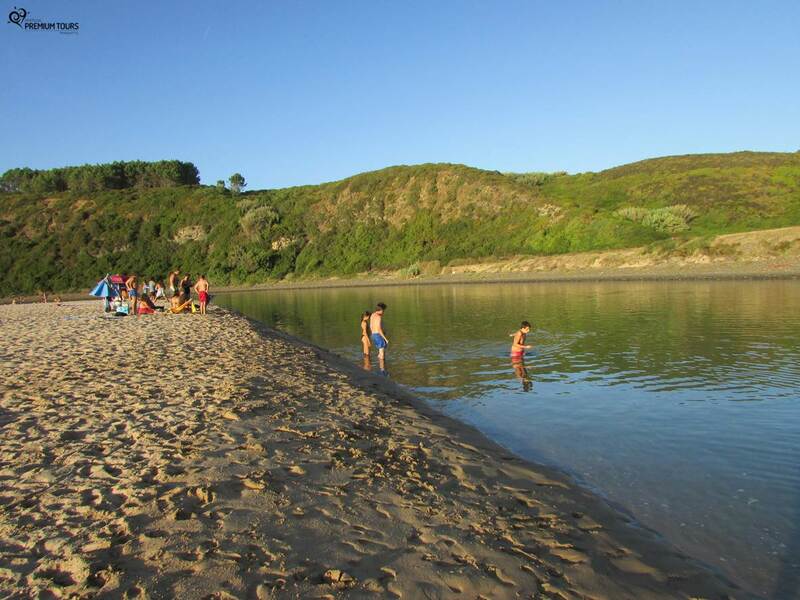 Where you’ll cross the river Sado in a ferry boat towards Setúbal. 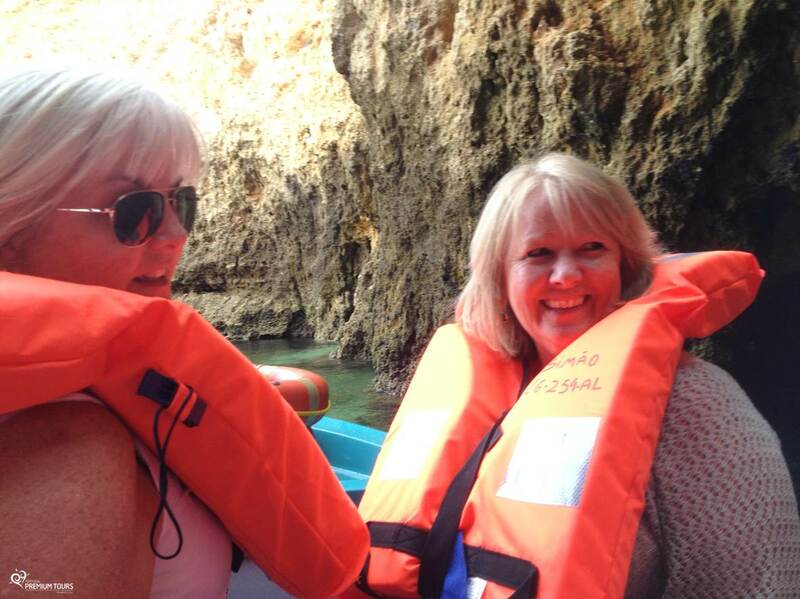 On this boat tour there is a high probability of sighting Roazes Dolphins and pink flamingos flying over our boat. 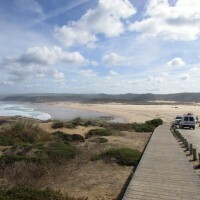 Coastline of Portugal, which offers you fascinating landscapes. 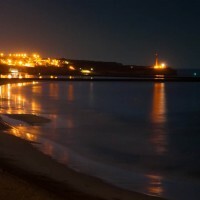 We’ll go through Vila do Bispo, Aljezur, Odeceixe, Vila Nova de Mil Fontes and Sines, where the beaches are framed in lofty cliffs of shale and limestone. Is famous for its school of navigation founded by the Infant D. Henrique. 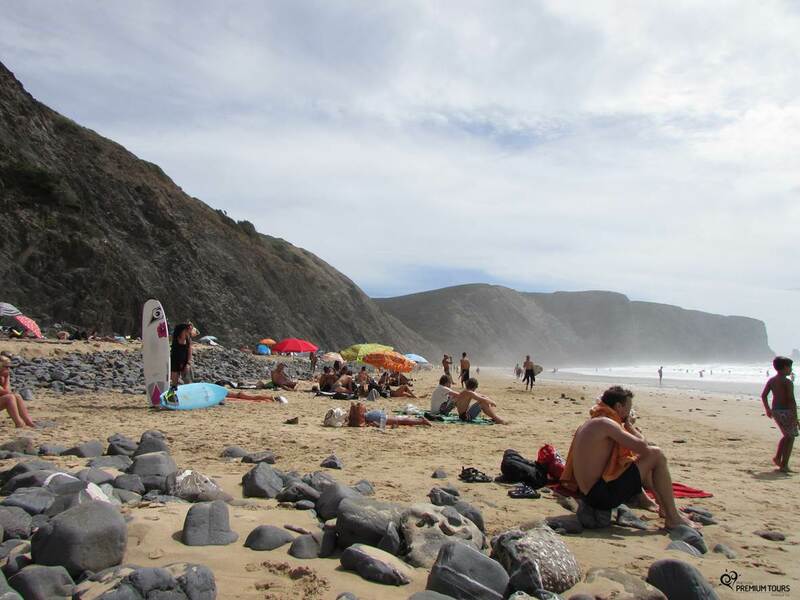 It’s a must-see destination for its beaches, the immensity of its landscapes and its mild climate! Classified as a National Monument. 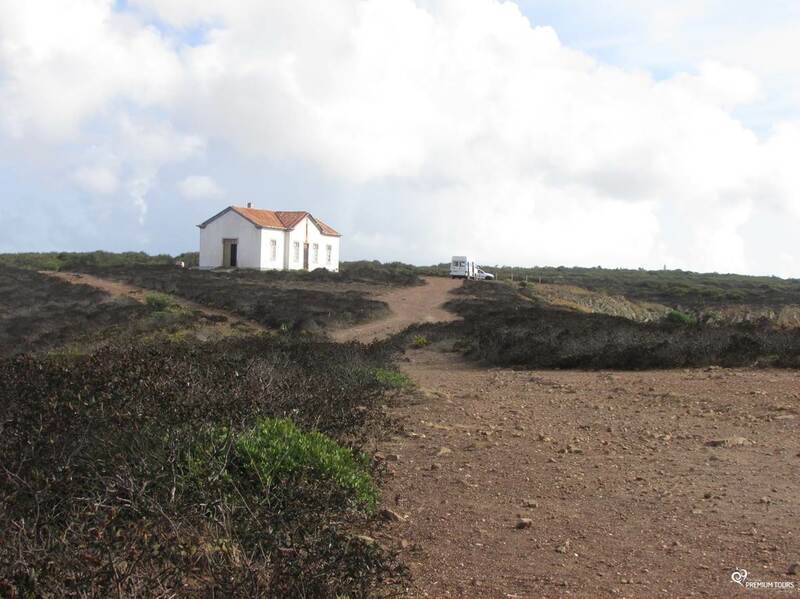 The original fortress of the Infant D. Henrique, from the 15th Century, was destroyed during the raids of Sir Francis Drake to the southern coasts of Spain and Portugal during the 16th Century and was rebuilt during the 17th and the 18th Centuries. Most southwesterly point of Europe. 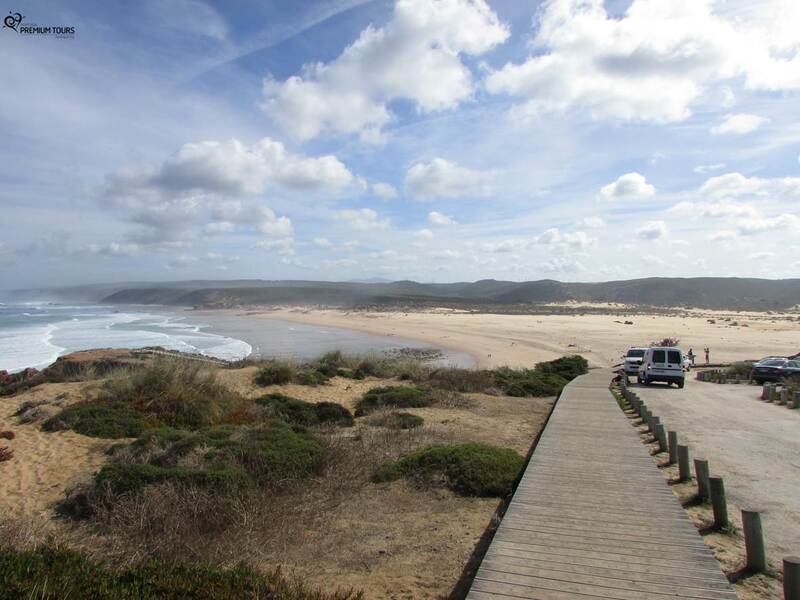 It’s the separation between 2 different coasts: the Atlantic with windswept and the Algarve with warm waters. Considered as one of the most powerful lighthouse in Europe and that, currently, lookout one of the busiest trade routes in the World. 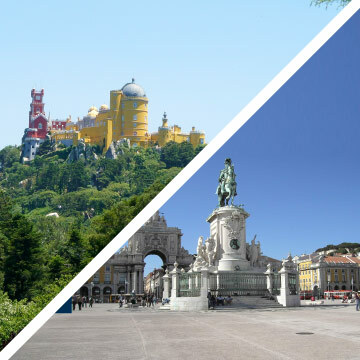 City of discoveries, closely linked to the Portuguese discoveries because of its geographical location.Today it’s famous especially for the abundance and beauty of its beaches, from long extensions of dunes to smaller beaches with cliffs and caves. Here we’ll visit the famous Golden Chapel of St. Anthony and the Castle – classified as a National Monument. From where sailed Gil Eanes, the first to round the Cape Bojador. 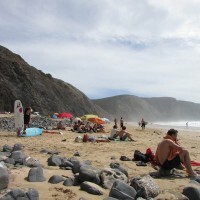 In 2014 the Meia Praia, was awarded with the ‘Traveller’s Choice’ of TripAdvisor in the Portugal’s Beaches category. 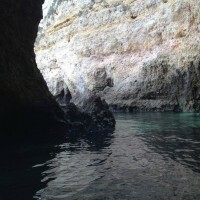 (about 1 hour) throughout the interior of the famous caves of Ponta da Piedade, a magical place classified, in 2014, by the Huffington Post as the most beautiful beach in the World. This boat trip gives you a breathtaking view of the Atlantic Ocean and you’ll get in touch with curious rock formations that the sea has carved over the Centuries, resulting in stunning configurations. Typical fishing village. 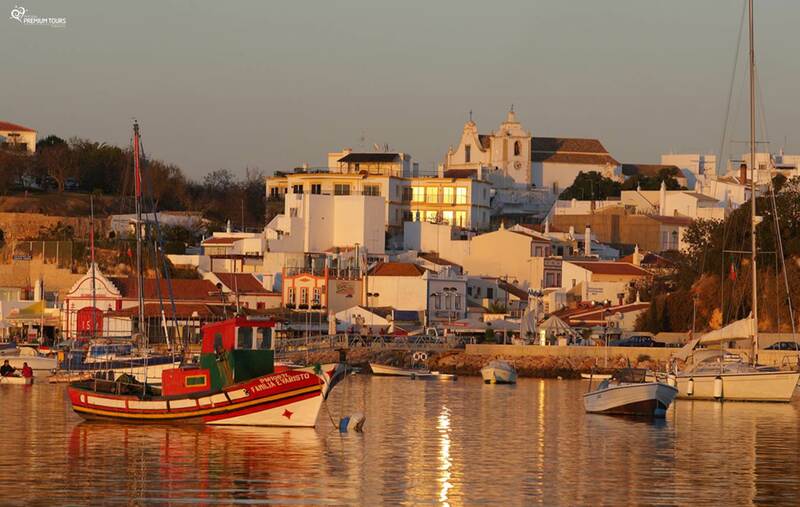 Here you can visit the Alvor’s beach with its white sand and dunes that separate the atlantic Ocean of the Alvor’s Estuary. 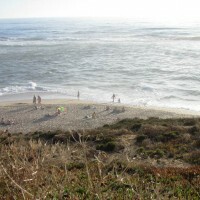 One of the most famous beach destinations in Portugal. 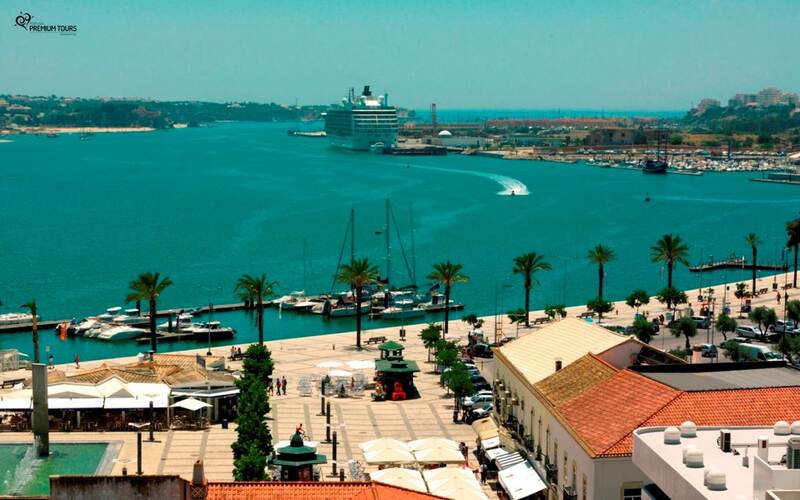 Although traditionally Portimão is an important fishing port and trade, today is a cosmopolitan and a city of a great nightlife. 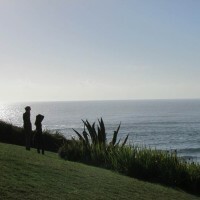 Beach lovers will find many amenities such as bars, cafes, restaurants and shops, and many water sports to choose from. In August, Portimão receive the popular Sardine Festival, a typical dish in the region, where sadinhas are roasted and accompanied with homemade bread. 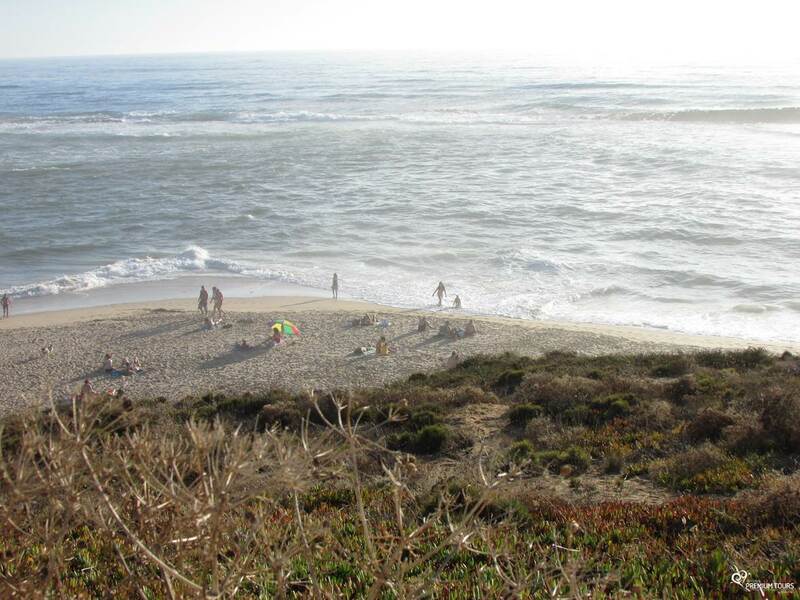 Extensive beach, known internationally. Also is the most lively area for evening entertainment – has numerous bars and clubs and the casino, which attracts visitors from all over the country and world. 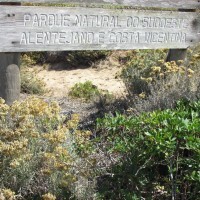 Natural heritage, with a huge diversity of plants and a mild climate, affectionately called the ‘Garden of the Algarve’. Here you’ll have the opportunity to stop off in the natural source of ‘Caldas de Monchique’, where you can taste the water of the region. You’ll also visit the Monchique’s village market where you can taste the ‘Medronho’ or Brandymel (honey liqueur). Constructed in 1966, it’s the link between Lisbon and Almada, crossing the Tagus estuary at its narrowest point. Need more information about this tour? Please contact us using the form bellow. Your message was sent. We'll get back to you as soon as possible. 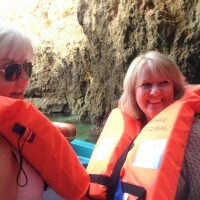 Visit Lagos, Sagres and enjoy a boat ride in the Ponta da Piedade caves. 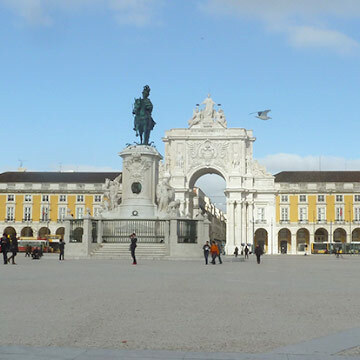 This full day tour allows you to discover Lisbon, one of the most beautiful European Cities. Enjoy the amazing and breathtaking views of Arrábida’s Mountain with us! Tell us what you want and we will prepare a tailor-made tour based on your specific interests and needs. Every client is a friend to us and we always try to achieve 100% satisfaction of our clients, exceeding their expectations. Our concept is based on quality, professionalism and hospitality. © 2014-2019	Premium Tours. All Rights Reserved.